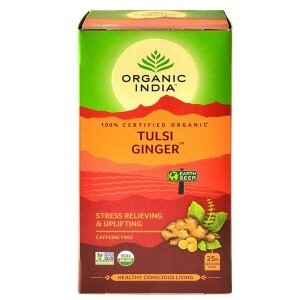 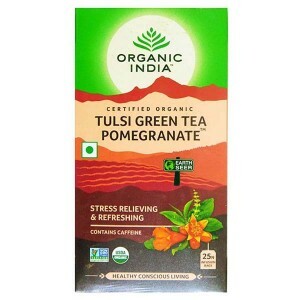 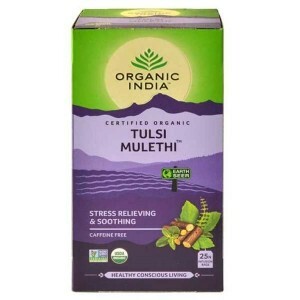 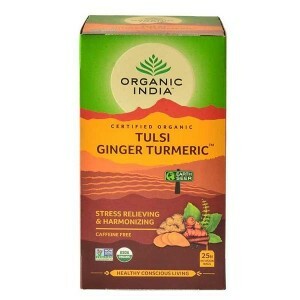 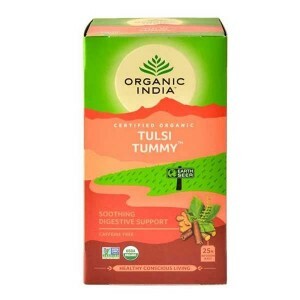 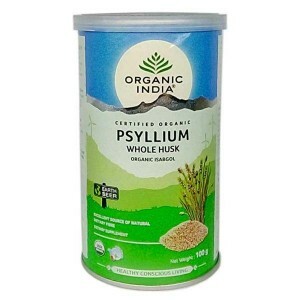 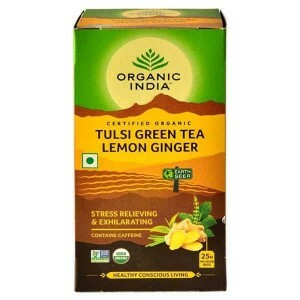 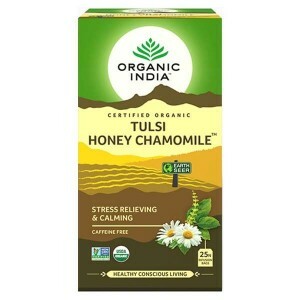 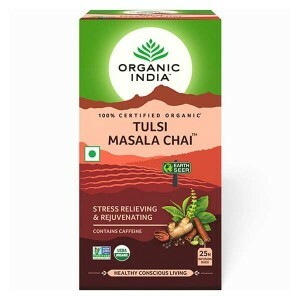 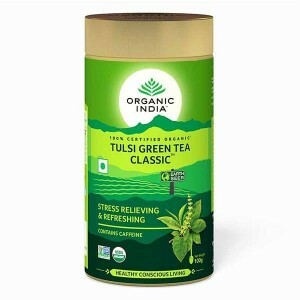 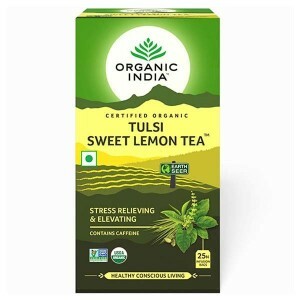 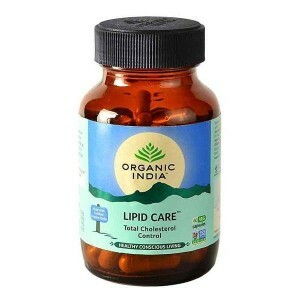 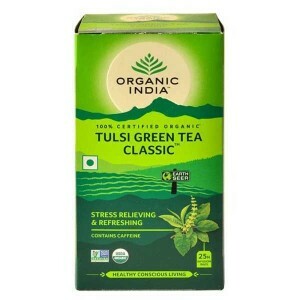 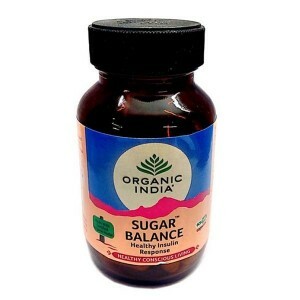 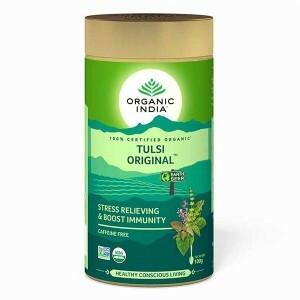 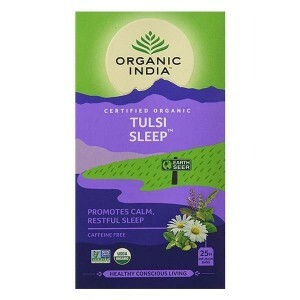 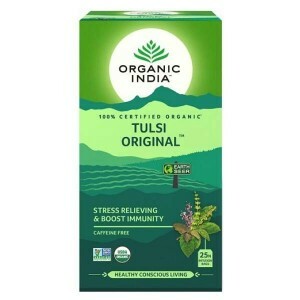 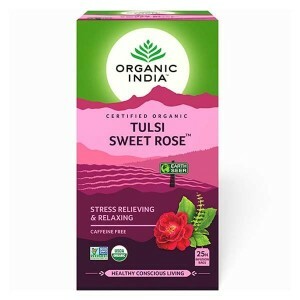 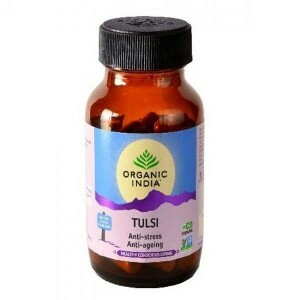 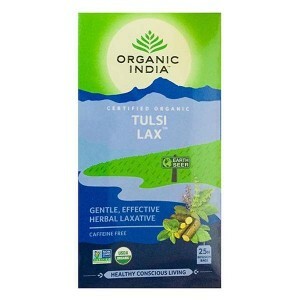 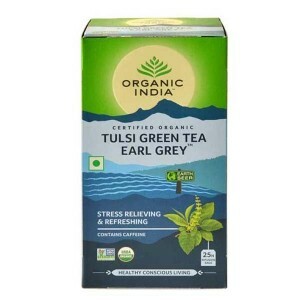 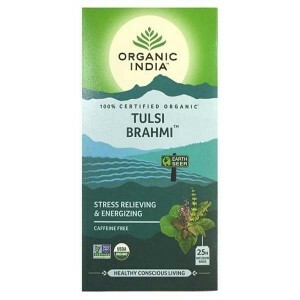 ORGANIC INDIAs Tulsi teas and herbal supplements have been verified as Non-GMO. 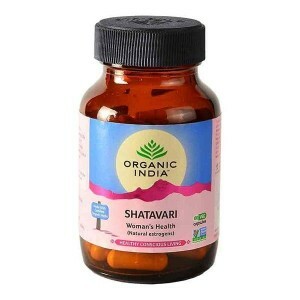 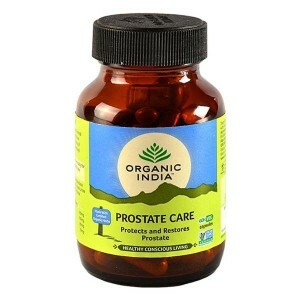 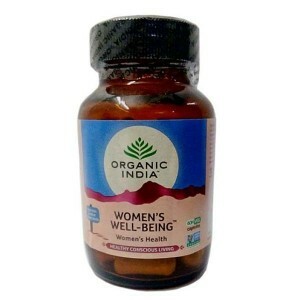 This verification authenticates the integrity of ORGANIC INDIA seeds, herbs and products as natural, heritage strains. 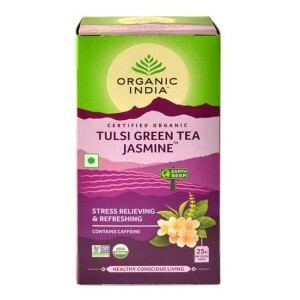 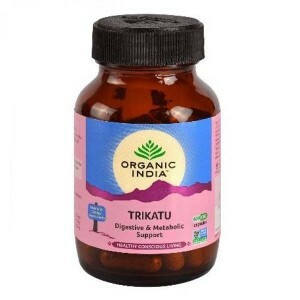 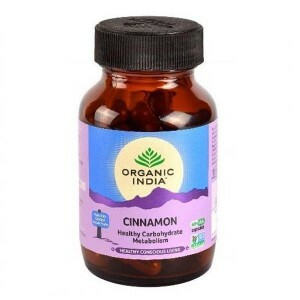 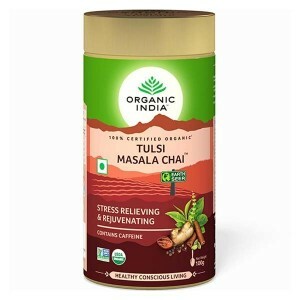 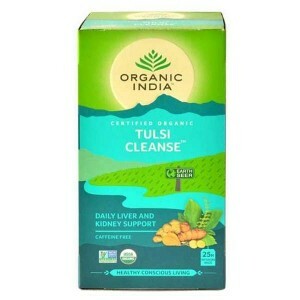 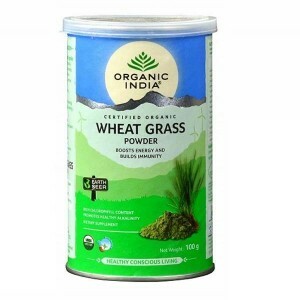 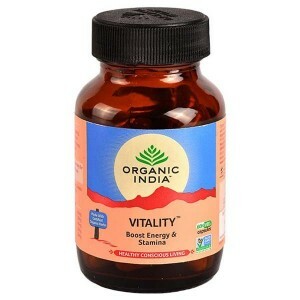 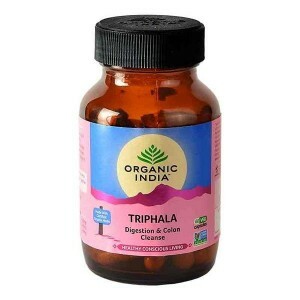 Buy best organic herbal green tea and best organic herbal supplement products online in India from wellnessmonk.com at lowest prices and bring about a change in your lifestyle. 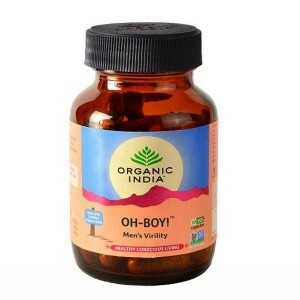 Sehat Aapke Ghar Tak.